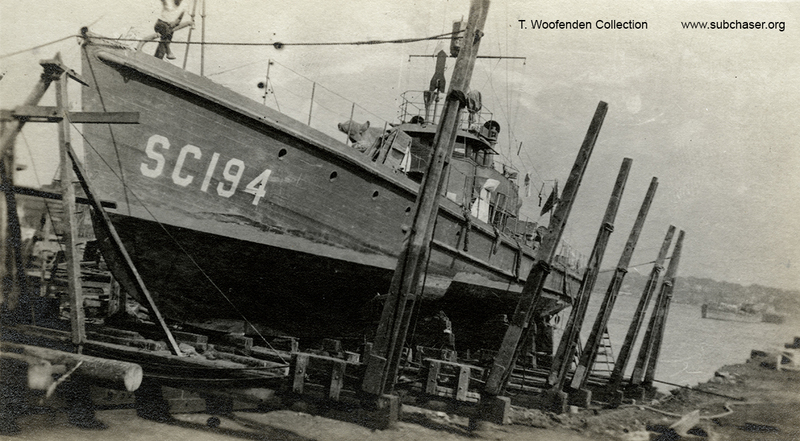 This month two more pages have been added to the Hull Number Collection, which now includes photos of almost 60% of the WWI-era submarine chasers. It's getting harder and harder to find images of new (to the collection) hulls, so at this point, two in one month is good! As always, more to come as time allows. Enjoy the end of the winter. It will end, eventually. Added this month to the Hull Numbers Collection are two chasers that served along the U.S. coast during the war. While the chasers that didn't travel overseas didn't experience the sub encounters of those that served in the North Sea and Adriatic Sea, many were fully fitted for ASW operations, as is SC 194 in this image. 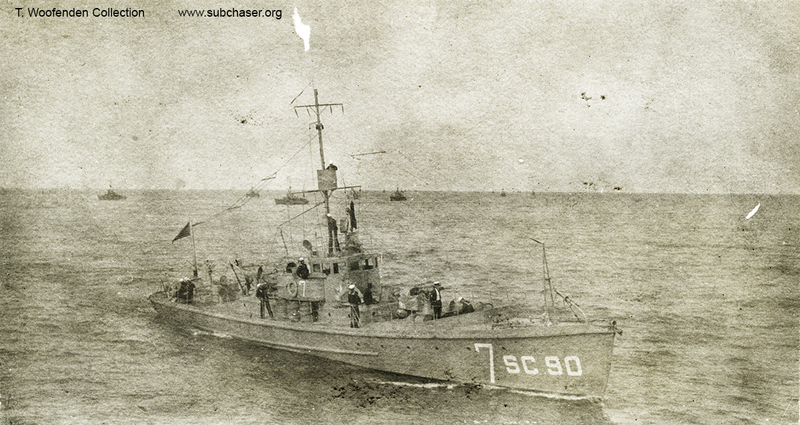 Editor's Note: Submarine chaser SC 90 served as Unit Leader of a unit of chasers at Corfu, of which SC 93 -- the chaser my great uncle served on -- was a wing boat. Lt. Dole's collection of photographs does include a few shots of SC 90, but oddly few. One might guess that he would have taken photos of SC 90, but maybe he gave many of them away, to crewmen on that boat. Who knows -- he may even have taken this one.